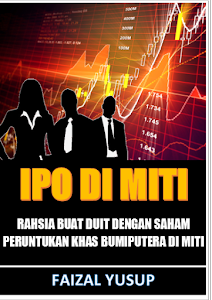 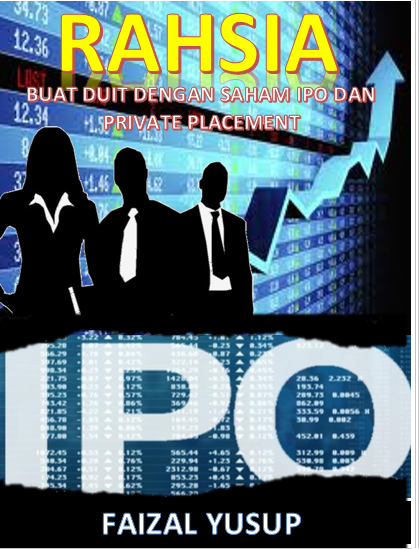 TIP ASAS MELABUR SAHAM DI BURSA MALAYSIA: NAK TIP SAHAM SETIAP HARI MELALUI WHATSAPP? 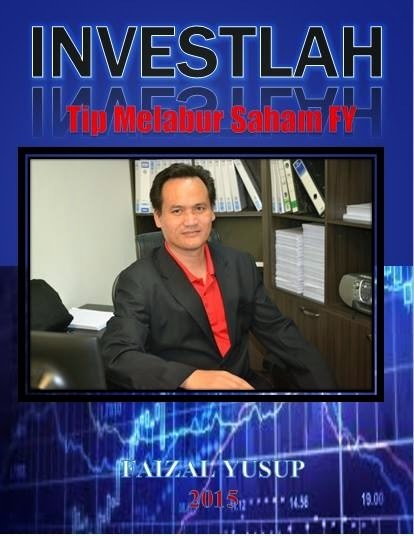 NAK TIP SAHAM SETIAP HARI MELALUI WHATSAPP? 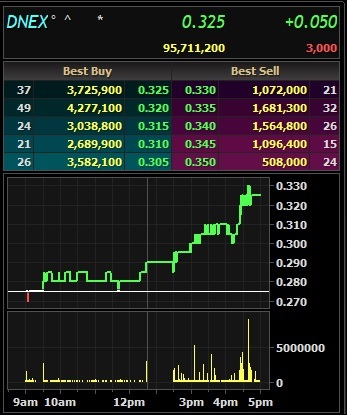 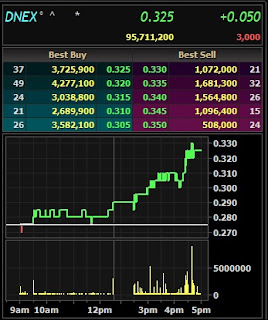 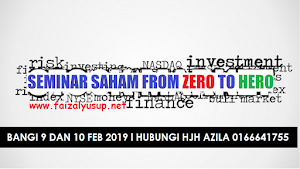 DANA ASING BELI SAHAM APA?